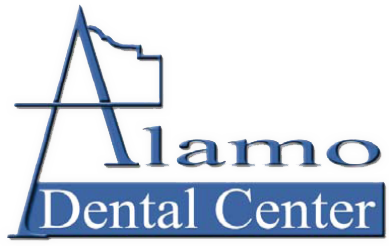 Alamo Dental Center is proud to serve San Antonio, TX and surrounding areas. We are dedicated to providing the highest level of dental medicine along with friendly, compassionate service. If you have any questions about how we can care for your teeth & mouth, please don't hesitate to call us at (210) 431-7711. Thank you! Very clean place, the wait wasn't long.. friendly and caring Staff. Very happy with the dental care that I receive there. Very friendly staff. Very clean office and you are in and out. We love the service. Its a friendly atmosphere with smiling faces. We have been coming here for years.